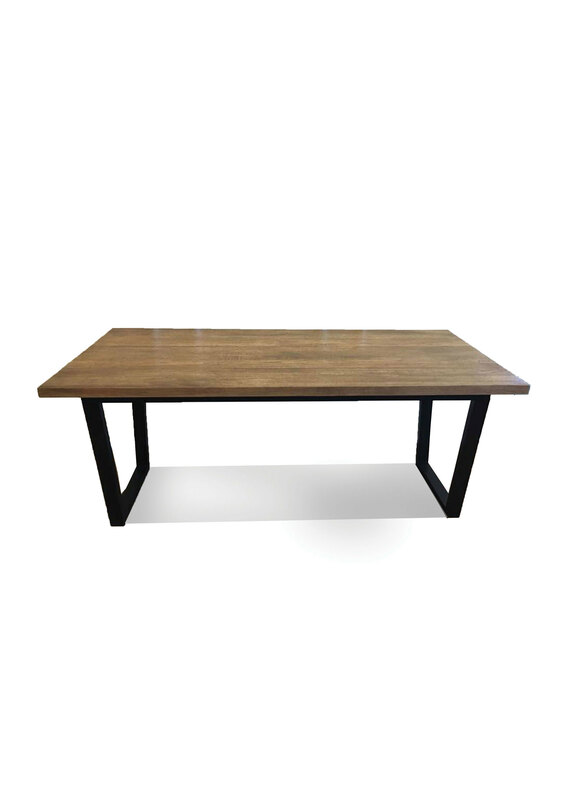 Casual yet elegant, the DSW Square Dining Table is a quick and easy way to spice up your kitchen or Dinning room. Inspired by simple design and practicality, it partners flawlessly with our matching DSW, DAW, DAR and DSR dining chairs. Self assembly, very easy and simple. Clean the rug with a mop, hand wash in bathtub/large vessel. Alternatively use dry cleaning. 1. Return and refund only can be obtained if your item must be unused and must bein the original packagin. You have 48 hours from the date you received it tonotify us about the damaged item.